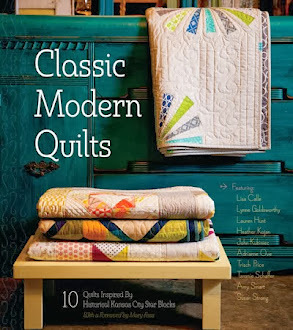 heather kojan quilts: My Quilt on Moda Bake Shop!! 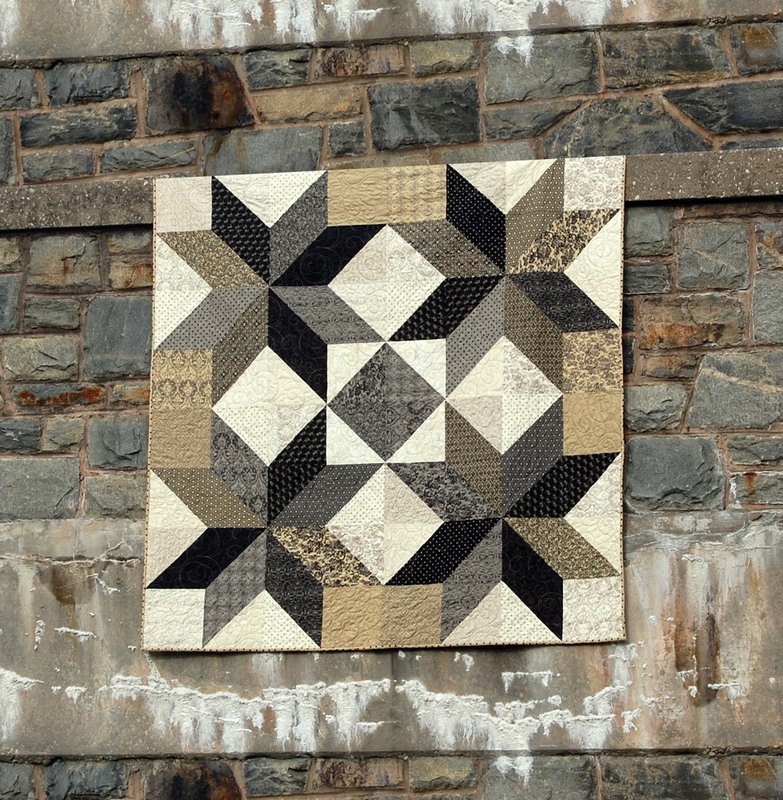 My Quilt on Moda Bake Shop!! I didn't even know that this one had been posted! 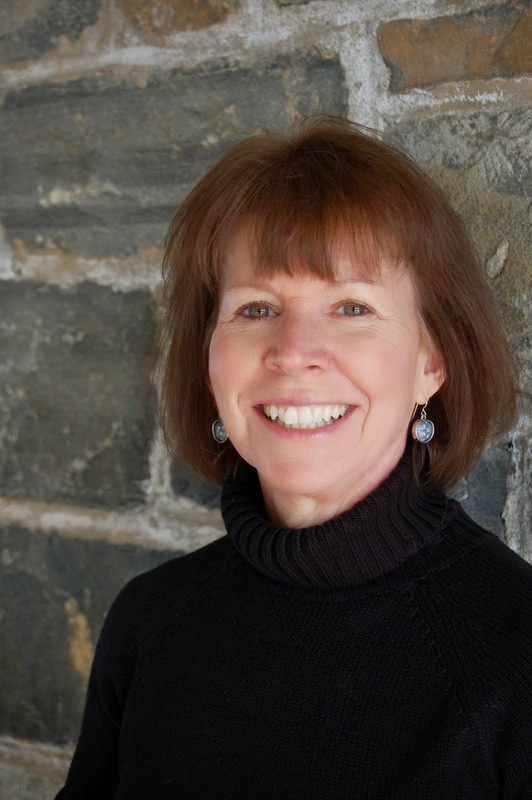 Thanks for the heads up, Linda! I have a bit of a crush on BasicGrey fabrics and was about to make this quilt from the Little Black Dress line. Then I found out that they were coming out with Little Black Dress 2! I asked the wonderful folks at Moda Bake Shop if they were interested, and they said yes! I call this Midnight Stars. It's really easy. Half square triangles and squares. That's it! It uses 2 layer cakes plus some yardage. Big blocks make it go fast. It finishes at 72"x 72". Head on over to Moda Bake Shop for the tutorial. And please leave a comment (you know, so I can feel popular!) Thanks friends! 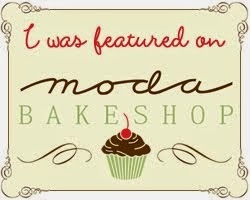 I love love love love.... can't say it enough.... love your moda bake shop tut! Omg.... I've read through the entire tutorial TWICE! he he he..... that must mean I really want to make this one! And I will! Thanks so so much! As soon as I saw this quilt, I fell in love with it. I have it bookmarked and moved to the top of my list. Hopefully, I'll get to it sometime this year. Your quilt is just gorgeous. It's great inspiration for me because I'm crushing on layer cakes right now. I love yr quilt! And the tutorial is great, thank you! 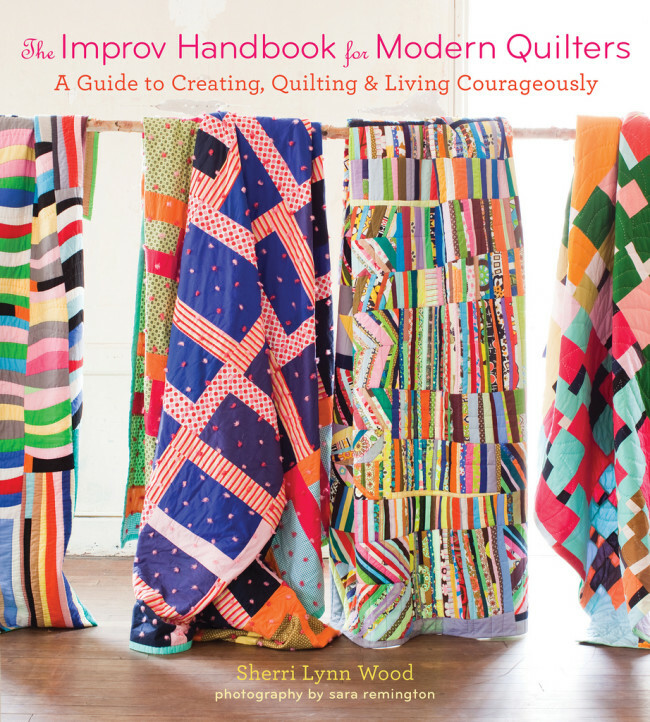 I was thinking of doing it with yardage instead of layer cakes....do you by chance have the required yardage for your quilt? 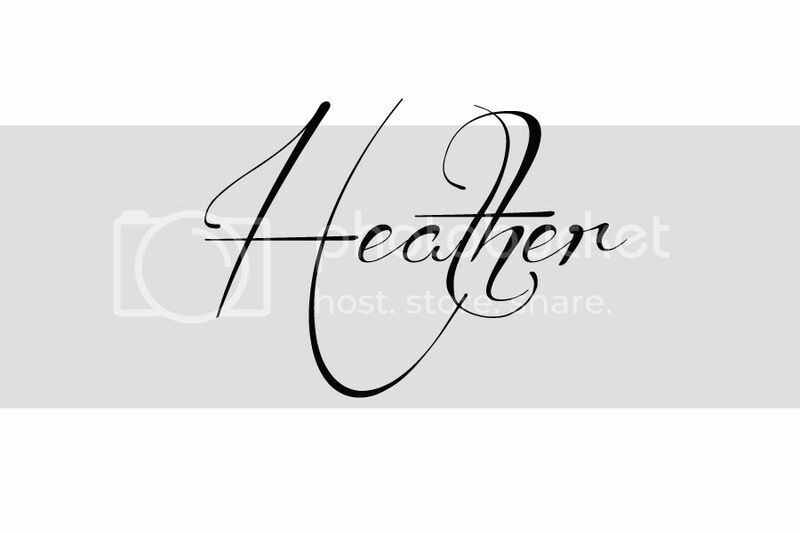 Hey Heather. Congratulations on the Bake Shop post!